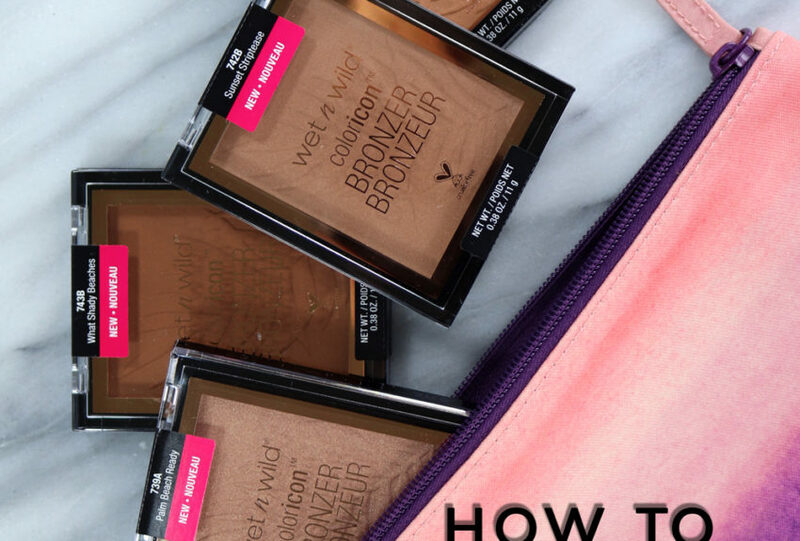 How to pick bronzer for your skin tone. If you want a quick, easy, natural looking glow, bronzer can be your best friend. 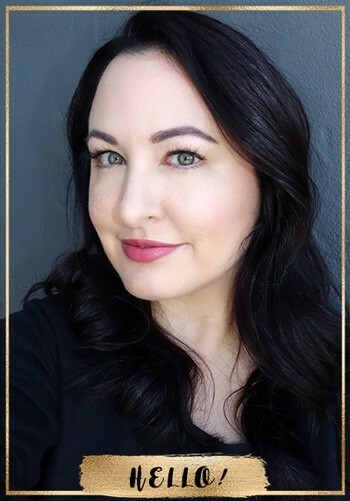 If you pick the right shade and follow a few tips, it can be easy to use bronzer to create a “rush out the door – makeup in five minutes” look. If your bathroom is filled with clutter, it’s hard to see it as a spa retreat. One of the best ways to start getting your bathroom organized is to declutter. 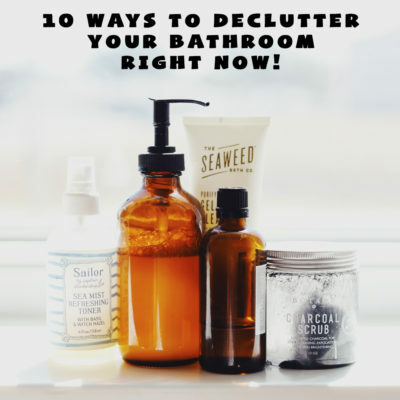 Getting rid of these 10 items in your bathroom today will help you remove some of the clutter and get your bathroom organized in no time – Marie Kondo style! How to find pretty houseplants that are safe for pets? If you’re worried about accidentally adding a toxic plant to your home, I have you covered! 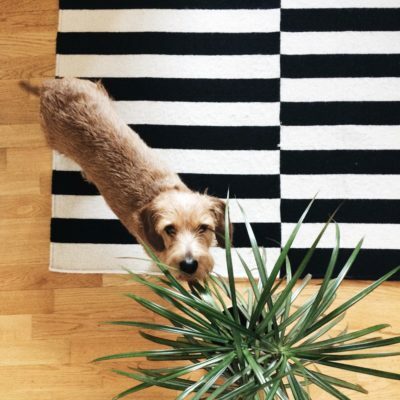 These eight pretty houseplants are safe for dogs, cats and other pets. 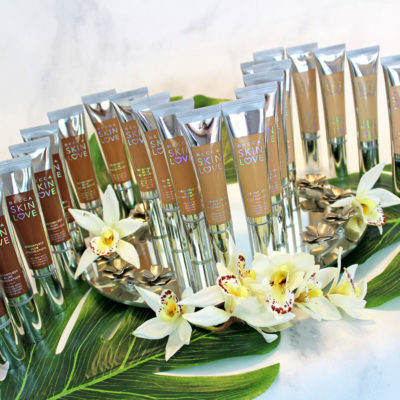 Becca Skin Love Weightless Blur Foundation – Hit or Miss? I may be a bit behind on sharing Becca Cosmetics Skin Love Weightless Blur Foundation, but better late than never, right? But is it a hit or a miss? Claudia has a full review and swatches of every shade! If you or a friend has hooded eyes, this makeup tutorial compilation is a must have! 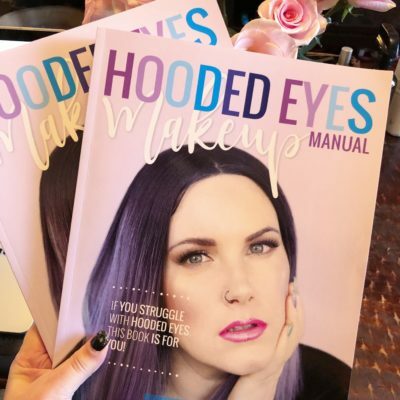 The Hooded Eyes Makeup Manual by Courtney Nawara (AKA Phyrra) is the book I’ve been waiting for. Seriously – it’s about time someone created a makeup manual for people with hooded eyes! 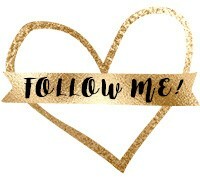 I’ve got two to give away – see post for details! 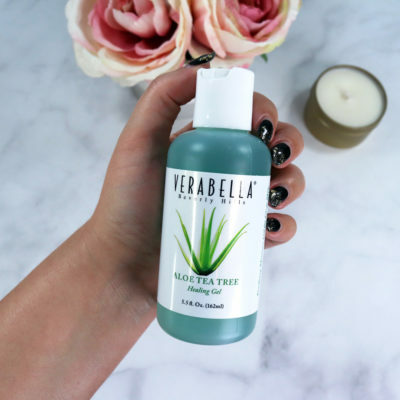 I’ve been buying Verabella Aloe Tea Tree Healing Gel for years, and I don’t know why I haven’t told you guys about it before! Here’s my full review and details on why this vegan and cruelty free skincare product is a must-have for your medicine cabinet! 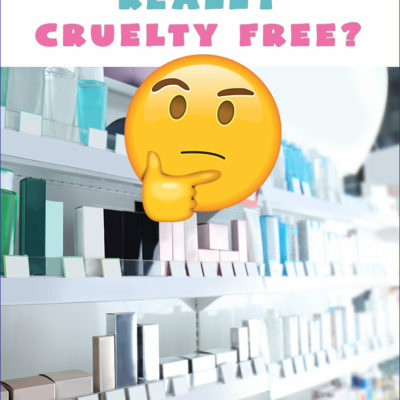 Is Cosmedix cruelty free? I wasn’t very familiar with the skincare brand, so I did some research to find out. Here’s what I learned. 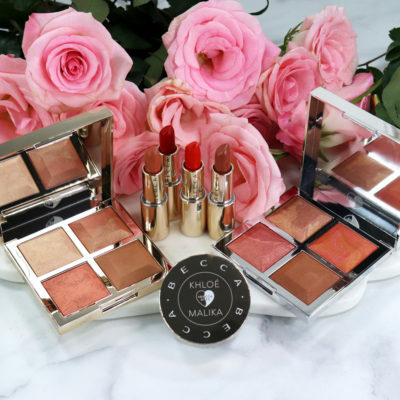 BECCA has just launched the BECCA BFFs collection with Khloe Kardashian and her BFF, Malika Haqq. There are two full-face (blush, highligher and bronzer) palettes, one stand-alone bronzer and four lipsticks. Read on for a full review and swatches!